Kim Nash is the assistant for the graduate programs. She is responsible for assisting students and administration in all graduate programs. Nash began serving as the coordinator of graduate and professional programs in 2015. 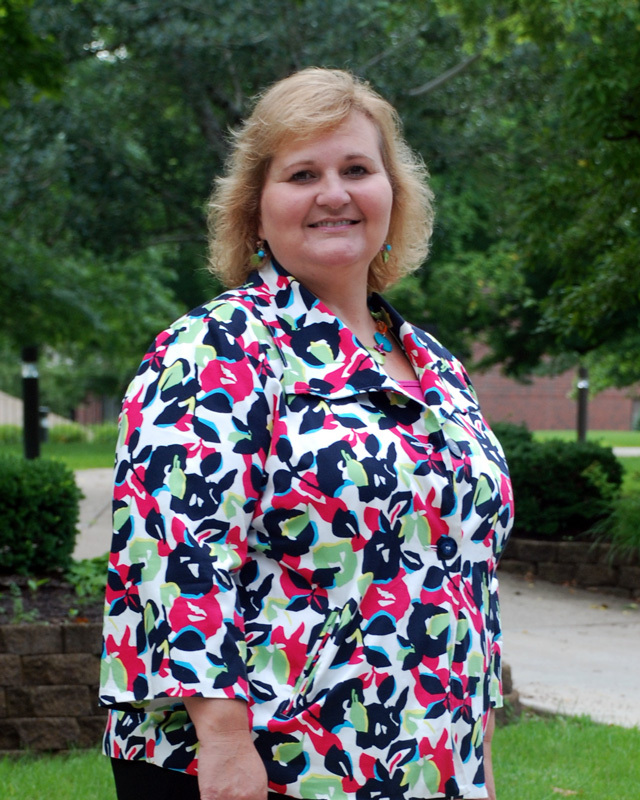 She came to Huntington University from Indiana Wesleyan University, where she acted as the support specialist for adult teacher licensure programs. Nash and her husband, Scott, live in Markle, Indiana. They have three sons and one daughter. In her free time, Nash enjoys spending time with her family, watching her kids in their numerous activities, home improvement projects and the outdoors – particularly beach trips.